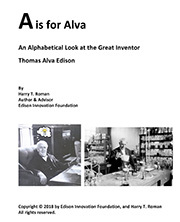 Following are a few Thomas Edison quotes to inspire and motivate. 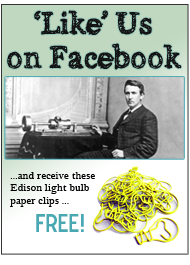 Edison is well known for his many inventions, but he is also well known for his hard work ethic and perseverance. 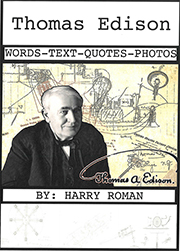 Even after many failed attempts with his light bulb design, Edison continued on knowing each failure brought him closer to success. 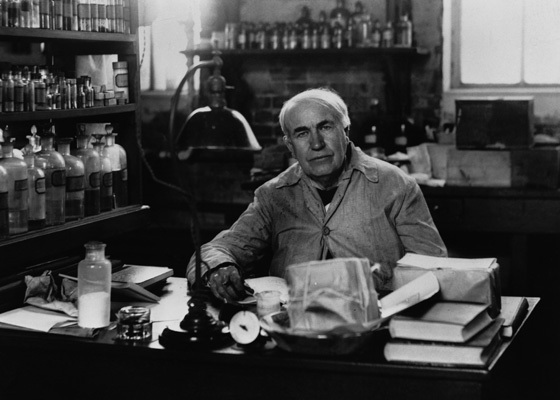 We hope these Thomas Edison quotes give you the motivation to persevere too.